Anotações Sonoras: Espaço, Pausa, Repetição (Sonic Annotations: Space, Pause, Repetition) was developed from sound objects provided by more than fifty artists and projects. The installation established an area for a multisensory immersive experience that incited a dialogue with the sound objects, the architectural space and its visitors. 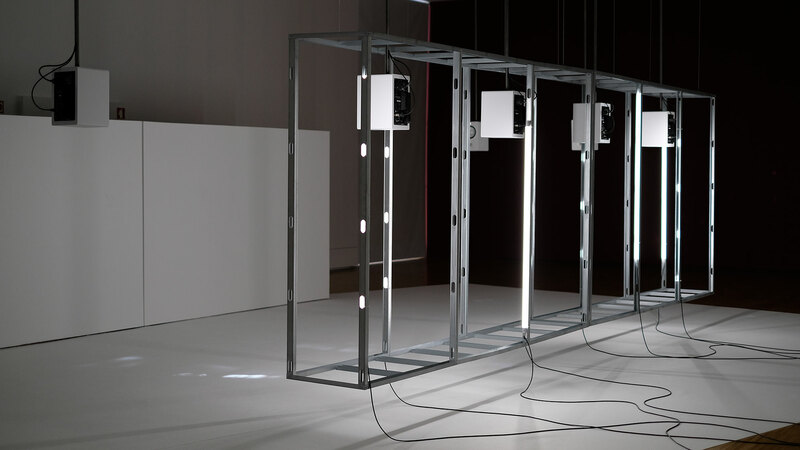 An infrastructure built from speakers, flooring, light, fragrance, and a hovering frame, set a stage for the creation of a nonlinear, generative and open algorithmic composition for computer and speakers. This area was a pivotal point for listening, but it also steered visitors to move, leaving the ideal listening point and exploring the exhibition space to discover how different perspectives over the sonic matter could be attained through its traversal. 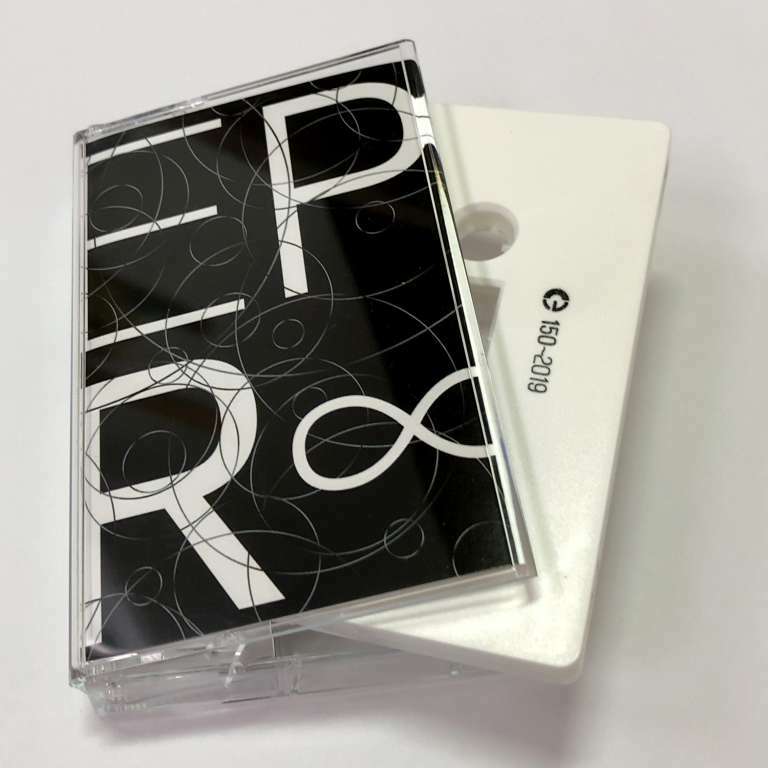 The two pieces in this release were composed using the sound objects and the generative system from the installation. 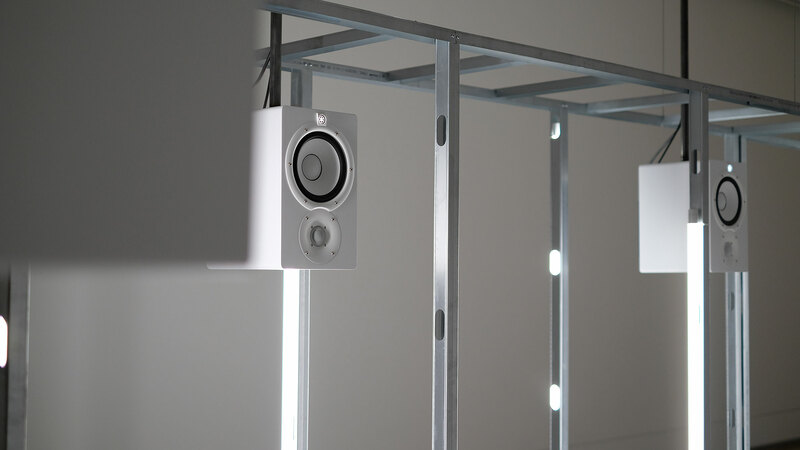 They are not intended as documentation of the installation, but rather aim at being listened to as new compositions created from, and after, the installation. The first piece, Espaço, Pausa (Space, Pause), is perhaps closer to the dynamics of the opening configuration of the installation, with clearly recognisable sound objects and a focus on their articulation and relationships. The second piece, Repetição (Repetition), is infused with texts in English and Portuguese that were inspired by two other spaces: Pierre Schaeffer’s monumental Le solfège de l’objet sonore (Music Theory of the Sound Object), and Pierre Henry’s House of Sounds, as documented in the photo-book by Geir Egil Bergjord (published by gilka.no). 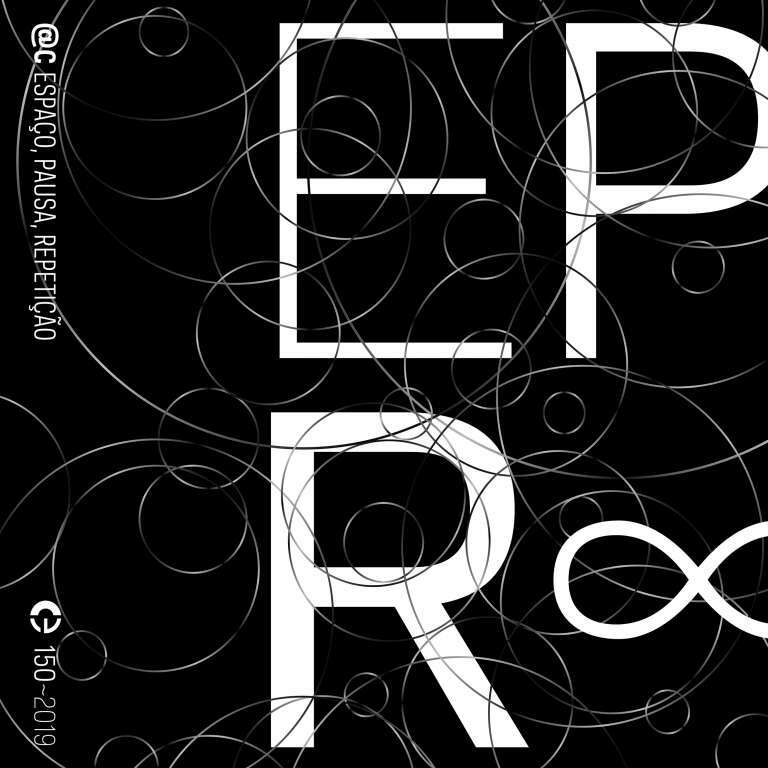 Poetically indexing sound objects, Repetição proposes their semantic reinterpretation, further extending the metaphorical constructs. Composed by Miguel Carvalhais and Pedro Tudela with sound objects created for the installation Anotações Sonoras: Espaço, Pausa, Repetição by Alex FX, Alexander Rishaug, André Gonçalves, Andreas Trobollowitsch, Artificial Memory Trace, Arturas Bumšteinas, Attilio Novellino, Carlos Santos, Carlos Zíngaro, Cem Güney, Dan Powell, David Lee Myers, Diana Combo, Durán Vázquez, Emídio Buchinho, Emmanuel Mieville, Enrico Ascoli, Enrico Coniglio, Astrid & Ephraim Wegner, Haarvöl, Freiband, Gintas K, Graeme Truslove, Hugo Paquete, Ifs, James Eck Rippie, Janek Schaefer, Jazznoize, Jim Haynes, Jonathan Uliel Saldanha, Jörg Piringer, Jos Smolders, Lawrence English, Luca Forcucci, Maile Colbert, Marc Behrens, Martijn Tellinga, Mikel R. Nieto, Mise_en_Scene, Monty Adkins, Morten Riis, paL, Ran Slavin, Richard Eigner, Saverio Rosi, Simon Whetham, Sound Meccano, Stephen Vitiello, Sturqen,Tamtam, Tuulikki Bartosik, Ulrich Mitzlaff, Vitor Joaquim, Yiorgis Sakellariou. Cover image by Márcia Novais. Installation photos by Pedro Tudela. Special thanks to Lúcia Almeida Matos and Luís Pinto Nunes. Anotações Sonoras: Espaço, Pausa, Repetição (Sonic Annotations: Space, Pause, Repetition), an installation by Pedro Tudela and Miguel Carvalhais was commissioned by oMuseu and the Exhibitions Office of the Faculty of Fine Arts of the University of Porto for its Exhibitions Pavilion. March 24th to June 30th, 2018.